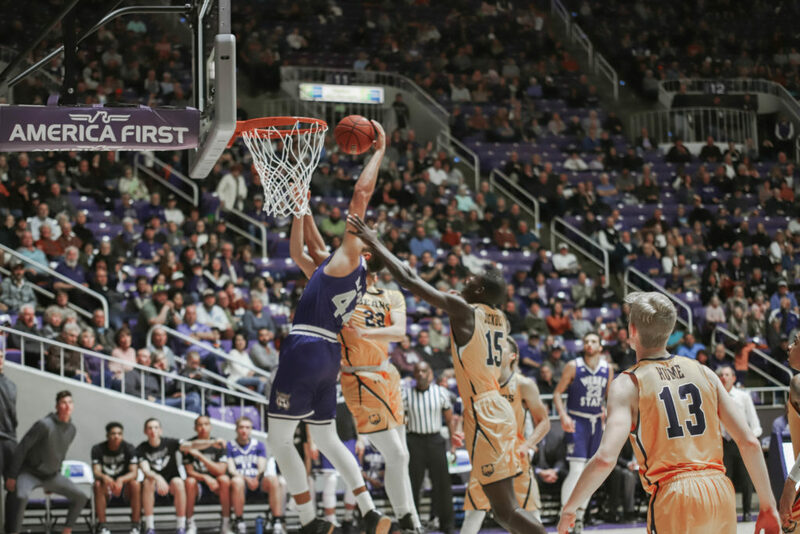 Anticipation filled the Dee Events Center as the Weber State University men’s basketball team faced off against the University of Northern Colorado on Jan. 19. Both teams came in tied for first place in the Big Sky Conference with identical 5–1 records in league play. 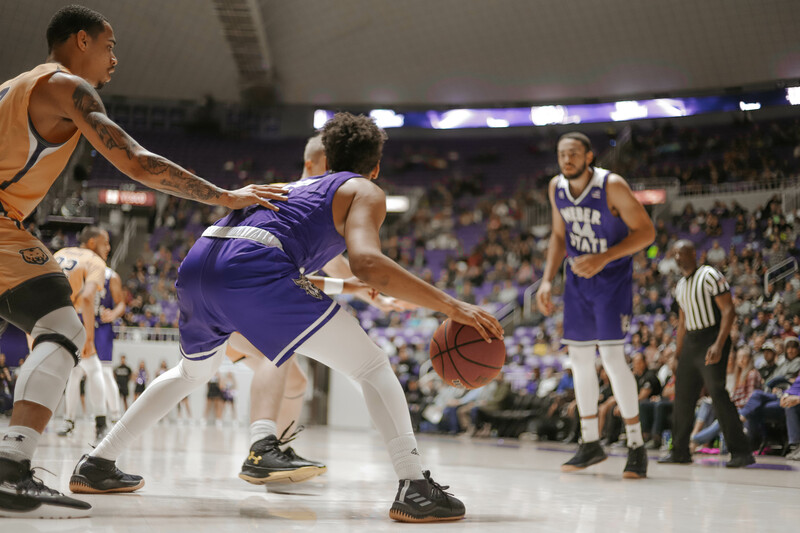 After a tight first half, the Wildcats pulled away in the second half and soared to a 78–64 victory over the Bears. WSU now sits in sole possession of first place for the first time this season. Neither team was able to gain separation in the first half, as the biggest advantage was when the Bears took a 31–26 lead in the closing minute. WSU sophomore forward Michal Kozak answered with a three-pointer to cut the deficit to two heading into the break. UNC senior guard Jordan Davis came in averaging 24 points per game and led all scorers with 11 first half points. The ‘Cats offensive charge was guided by junior guard Jerrick Harding, who finished the half with eight points and two assists. 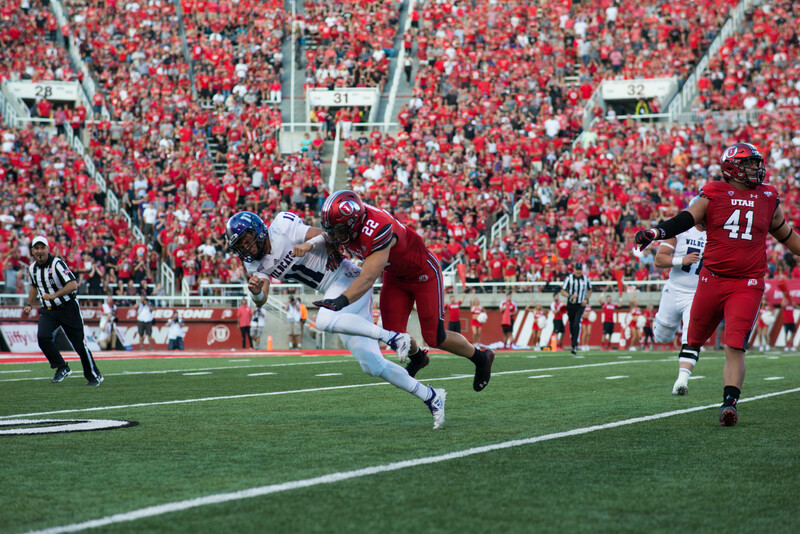 The Wildcats started the second half invigorated on the offensive side of the ball. Senior forward Brekkott Chapman gave the home team a one-point lead with a three, then junior guard Cody John drained two consecutive triples of his own for a 9–0 run. John continued to lead the charge for the remainder of the game, finishing with 20 points. Kozak chipped in with 12 points off the bench, including two second-half threes. 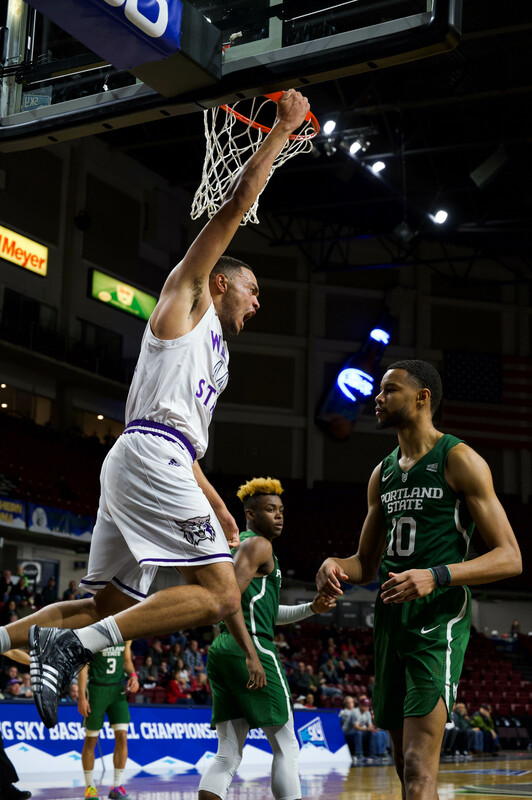 Kozak also sent the crowd into a frenzy with a posterizing dunk halfway through the second half to extend the lead to double digits. Bears head coach Jeff Linder voiced his opinions to the officiating crew all night, and the frustration finally boiled over with two minutes remaining as he was given a technical foul. 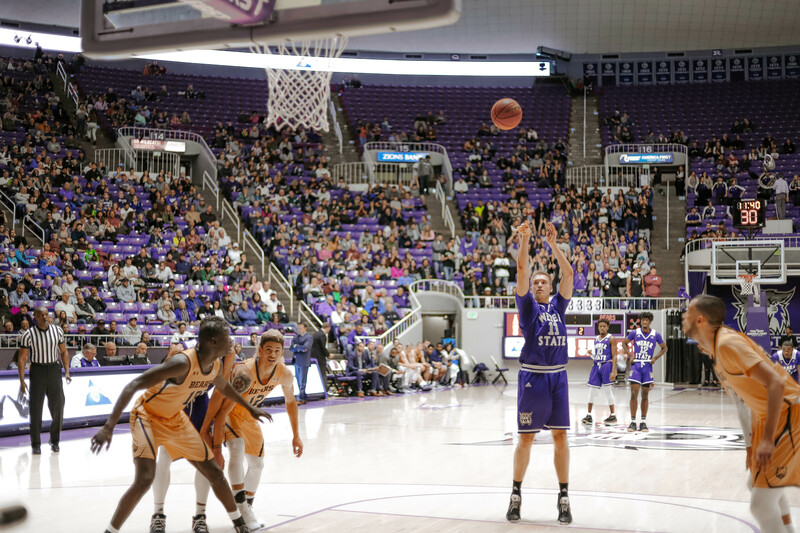 Harding subsequently made both free throws, and Kozak followed with a tip-in to give WSU a 73–58 lead with 1:42 left, icing the game. 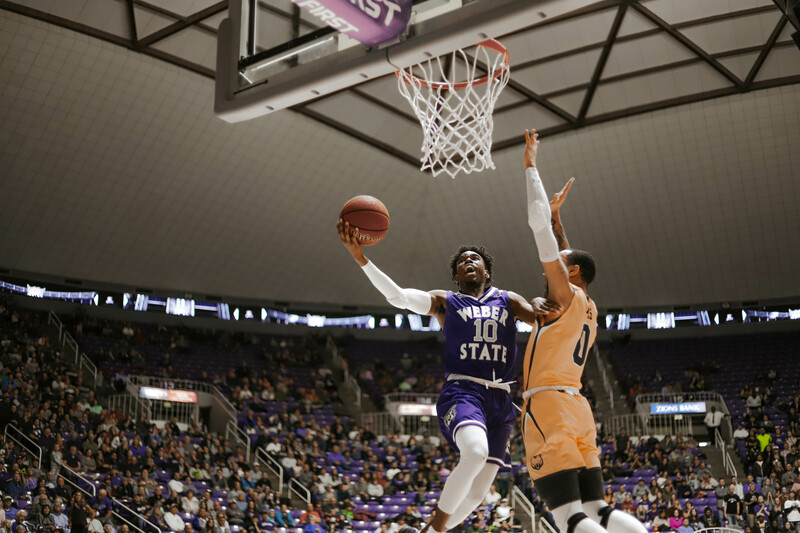 With the victory, Weber State improved to 12–6 overall. 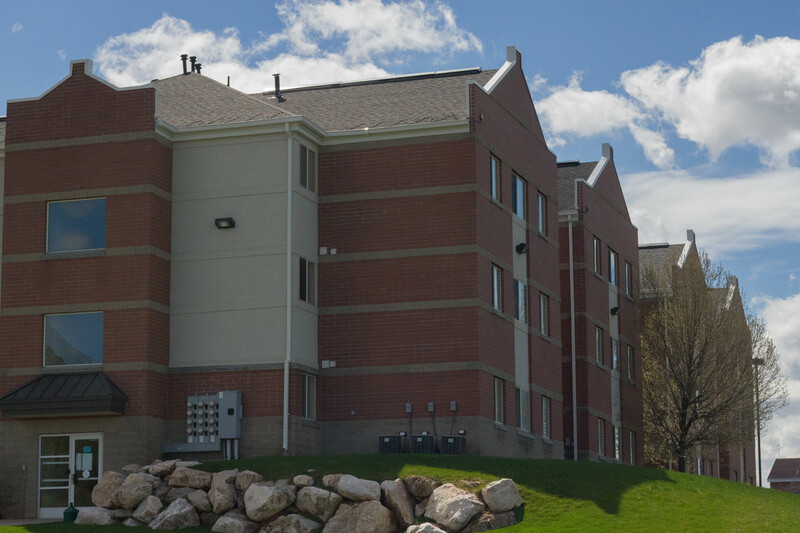 WSU now faces a road trip north to take on Montana State University and the University of Montana on Jan. 24 and 26.